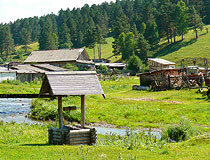 The capital city of Altay republic: Gorno-Altaisk. Altai Republic (also spelled Altay) is a federal subject in Russia located in the south of Western Siberia, part of the Siberian Federal District. 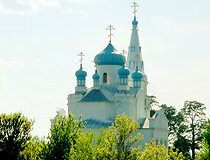 Gorno-Altaisk is the capital city of the region. Also there is a separate federal subject called Altai Krai, bordering with Altai Republic in the north-west. 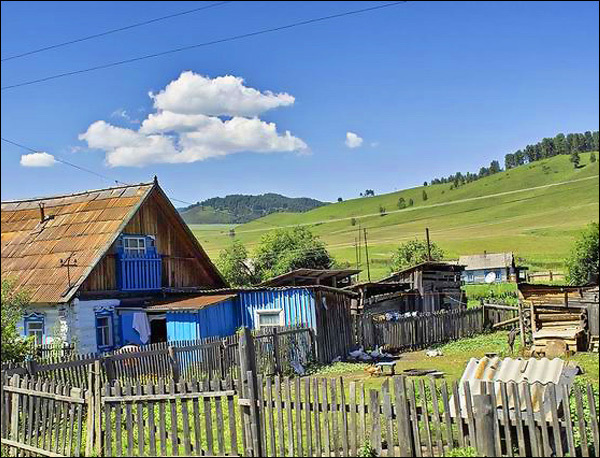 The population of Altai Republic is about 215,000 (2015), the area - 92,903 sq. km. 3 November, 2017 / Unique Beauty of Geyzernoye Lake in Siberia. 25 May, 2017 / Stone Mushrooms of Akkurum. 29 November, 2016 / Golden Autumn in the Altai Mountains. 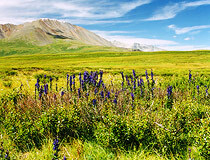 The first people settled in the Altai valleys about 1,5 million years ago. It is the estimated age of the world-known Ulalinskaya site discovered in Gorno-Altaisk. In the 8th-3rd centuries B.C., this region was inhabited by the Skyphs-Pazyrykts - the founders of the Altai animal style. 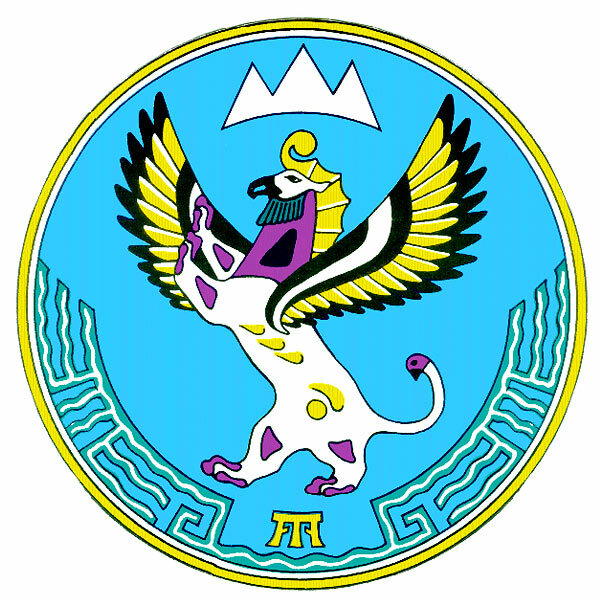 Hun-Sarmatian period in the history of the region began at the end of the 3rd century B.C. From the 6th century B.C., descendants of the Huns, ancestors of the Altai-Turkic people became the rulers of Central Asia. Preserved elements of the Altai animal style in traditional arts of current homogeneous peoples speak in favor of Altai tribes connections with other ancient peoples of the Eurasian continent. 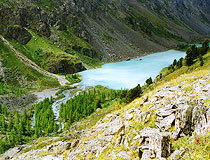 Altai is the ancestral home of all the Turkic peoples of the world. Ancient Turkic people founded their state, khanate, here in 552. The original Turkic language was formed here. It spread among all the peoples of the khanate thanks to the emergence of written language later. This is the reason for the emergence of such a term as “Altaic language family”. Due to its geopolitical position in the center of Eurasia, the Altai region united different ethnicities and cultures for many eras. In 1206, the current territory of the Republic of Altai was part of the Great Mongol Empire. In the 14th century, the Mongol Empire disintegrated into separate states. Altai became part of two Mongolian states: Northern Yuan and Dzhungar Khanate. The southern Altai was ruled by Dzhungars until 1756. After the collapse of the Dzhungar Khanate, they became residents of the Russian Empire. The northern Altai joined the Russian Empire much earlier. Soviet power was established in the region by the end of 1919. 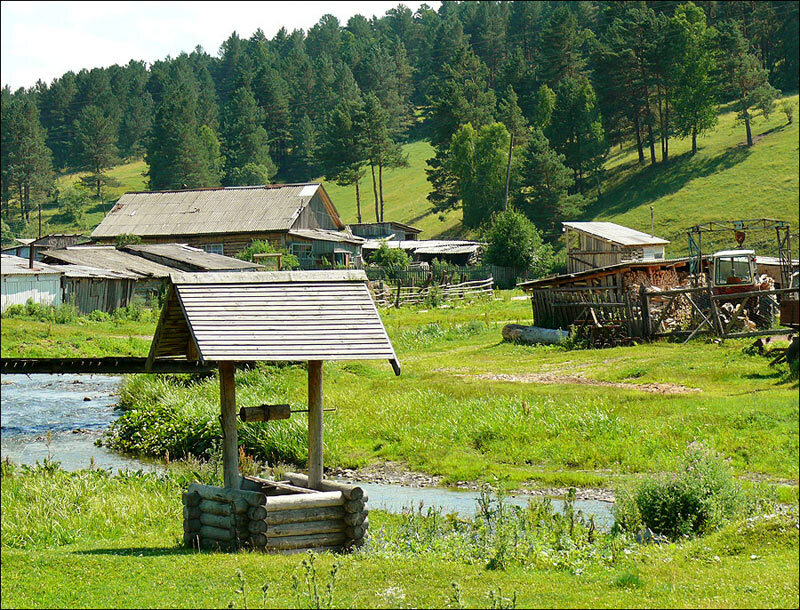 June 1, 1922, the Oyrot autonomous region was formed as part of Altai krai. It was renamed Gorno-Altaisky autonomous region on January 7, 1948. 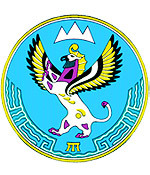 October 25, 1990, it became Gorno-Altaiskaya ASSR, July 3, 1991 - Gorno-Altaiskaya SSR, May 1992 - the Republic of Gorny Altai, since December 12, 1993 - the Republic of Altai. September 27, 2003, the most destructive earthquake in the past few decades happened in the southern districts of the Altai Republic. The strength of the main shock was 7.3 (the Richter magnitude scale). The Republic of Altai, located in the heart of Asia, borders with Mongolia and China in the south, and with Kazakhstan in the south-west. The total area of the republic is approximately equal to the area of Portugal and Hungary, and a little smaller than the area of South Korea. 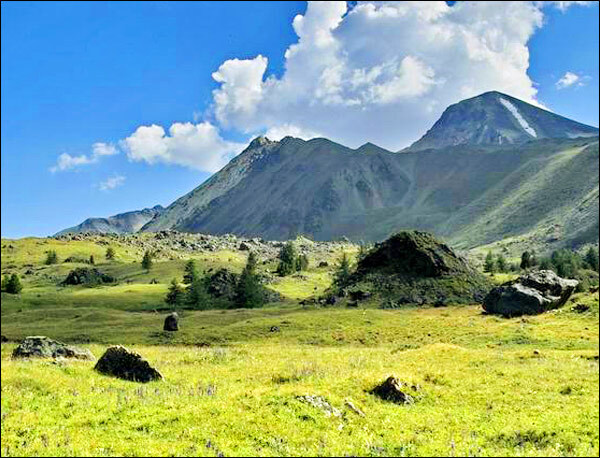 Mountain Altai is located at almost the same distance from four oceans (Atlantic, Pacific, Arctic, and Indian). The nature of the region is a combination of the Altai Mountains, Siberian taiga, Kazakh steppes, and semi-deserts of Mongolia. The climate is sharply continental with short hot summers and long frosty winters. The federal highway P-256 Chuya passes through the territory of the republic from north to south. The basis of the local economy is agriculture - animal husbandry and horticulture, cultivation of fodder crops, buckwheat, as well as tourism. Mineral resources of the Republic of Altai are very varied: gold, silver, tungsten, molybdenum, bismuth, cobalt, lithium, tantalum, mercury, iron ore. But today, the mineral resource potential of the region is almost not used. According to the 2010 census, the ethnic composition of the republic’s population: Russians (56.6%), Altaians (33.9%), Kazakhs (6.2%). 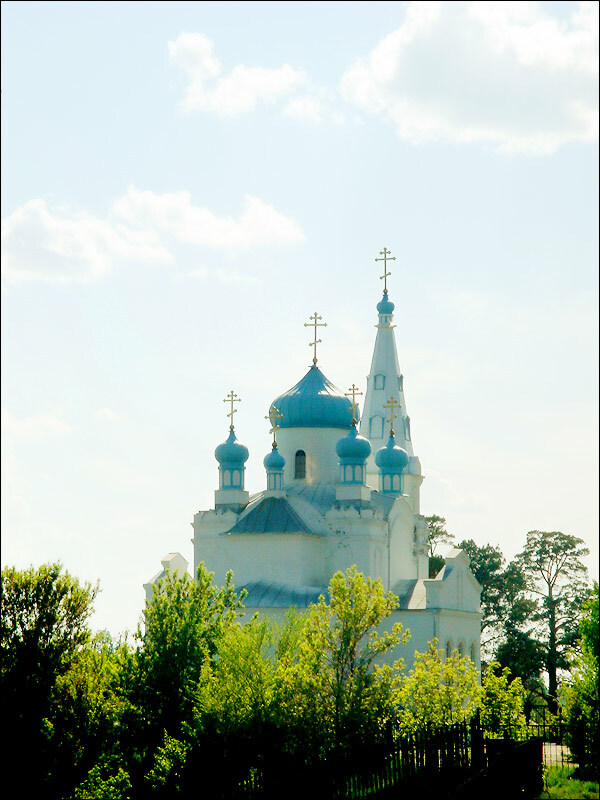 Russian and Altai languages are the official languages in the republic. The republic is known for its mountainous terrain. 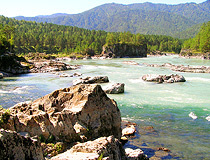 The Altai Mountains occupy a large part of the region. The highest peak is Belukha Mount (about 4,506 meters). 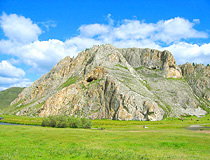 It is also the highest peak in Siberia. 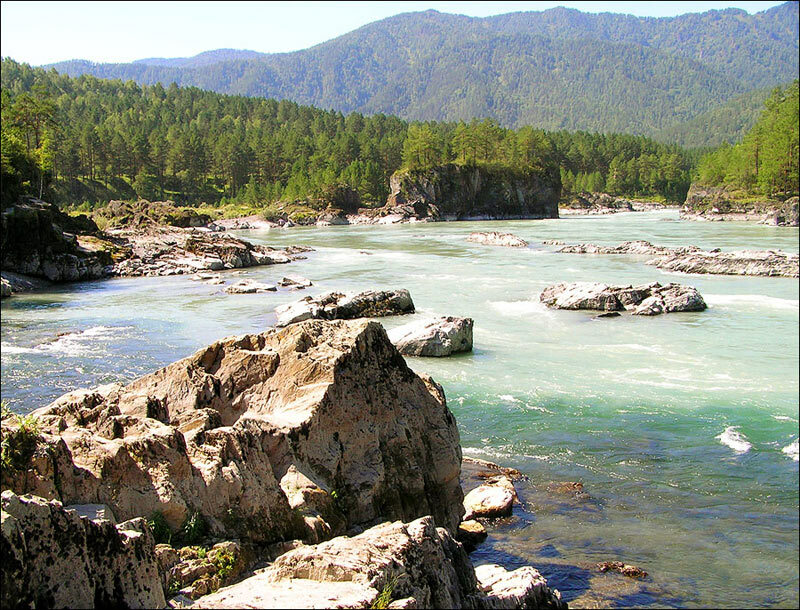 Altai Republic is rich in water resources. Numerous mineral and hot springs are becoming more and more popular among travelers and locals for their therapeutic effects. A lot of new hotels and resorts were opened in recent years. The most popular tourist destinations are concentrated in the northern part of the region. 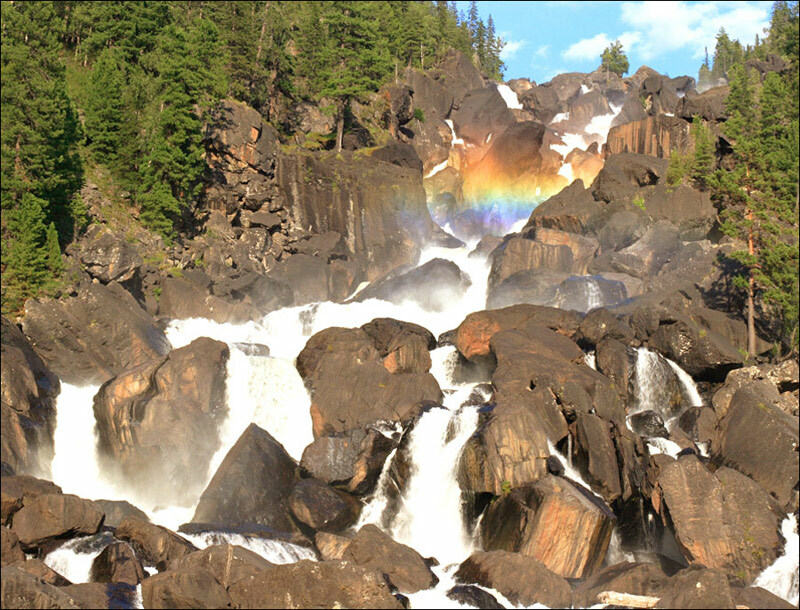 Each year, about 1 million tourists come to Altai. 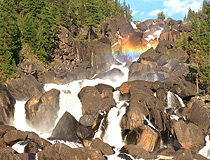 Altai Republic is a great place for active recreation - summer ecological and cultural sightseeing tours and excursions related to the organization of road, foot, horse, water, climbing, hunting, fishing, speleological and other types of recreation with a visit to the natural, cultural and historical sites and territories. 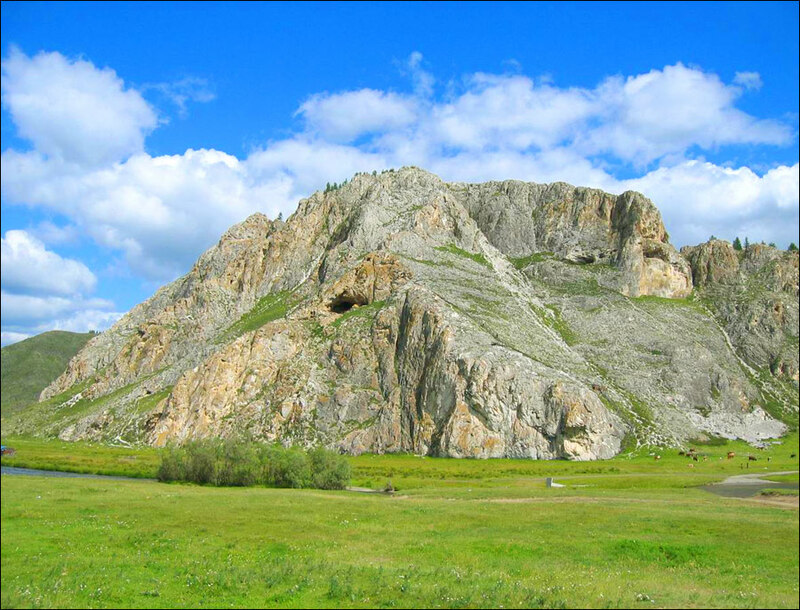 The main tourist attractions are Teletskoye Lake, Altai and other reserves, Belukha Mountain, Plateau Ukok, caves, mounds, Ulalinskaya Paleolithic - the ancient site of primitive men, etc. 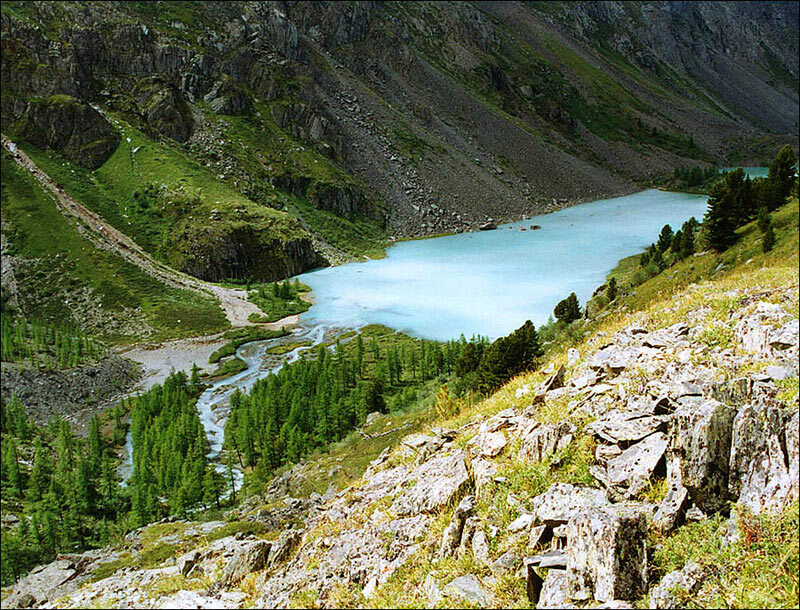 Altai State Reserve is one of the largest reserves in Russia (about 9 thousand sq. km.). About 25% of the republic’s territory is included in the UNESCO World Heritage List. This mountainous country with an extremely picturesque landscape is often called “Russian Tibet”. Darla asks: What is the average weather at Kosh Agash in mid-September? What clothing is recommended? The climate of the region is continental. 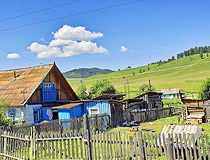 The region of Kosh Agash is known as one of the sunniest places of Russia, the precipitation level is low. In the middle of the day, the temperature in mid-September is about plus 10-20 degrees Celsius, at night and in the morning frosts are possible. David Martin asks: What are the chances of taking my stallion to Altay to ride and breed ? I think you should better contact specialists, for example, from the following Russian travel agency "Siberia-Altay" offering horses rides (email info@sibaltay.ru). And here is another contact email info@ukok-tour.ru of another Altay travel agency offering horses rides.